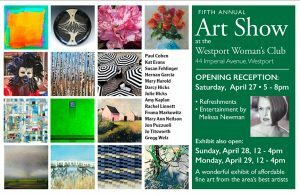 The Westport Woman’s Club will host its annual Art Show on Saturday, April 27 (5:00 pm – 8:00 pm, Opening Reception), Sunday, April 28 (12:00 noon – 4:00 pm) and Monday, April 29 (12:00 noon – 4:00 pm) at 44 Imperial Ave, Westport, CT. 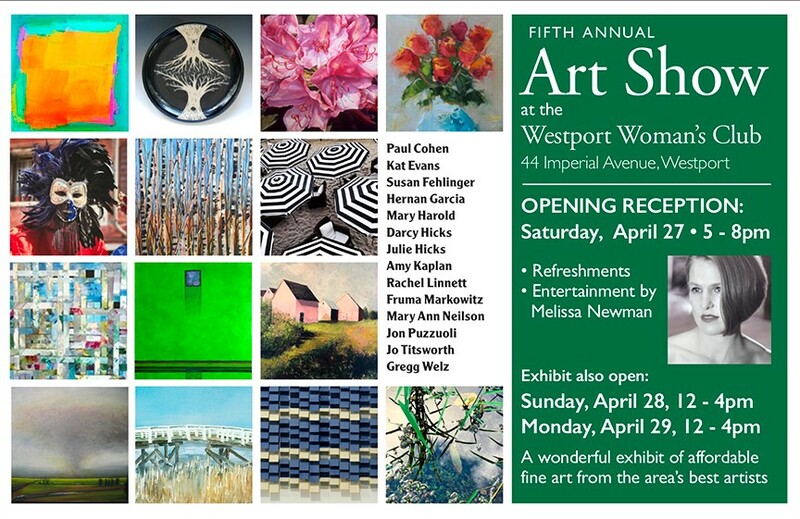 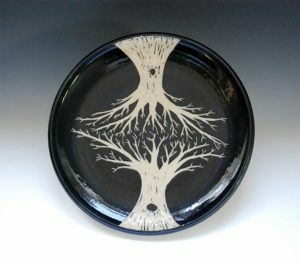 Admission to the Westport Woman’s Club Art Show is free and open to the public. 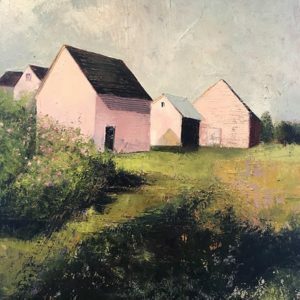 For Art Show Flyer click here. 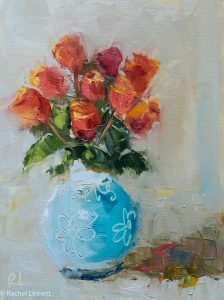 The Westport Woman’s Club thanks its generous sponsors for the 2019 Art Show: Jeannette and Michael Tewey, Drew Friedman Community Arts Center, Barbara Stemmer, Nancy Beard, Vivian Rosenberg, The Gault Family, Webster Bank and Castle Wine & Spirits.